Teaching with technology and inquiry (INQ101x) was a six-week MOOC designed for in-service teachers interested in learning how to integrate technology and inquiry into their own practice. The course was co-led by a professor and a school principal, and showcased the viewpoints of school administrators and classroom teachers. INQ101x applied Knowledge Community and Inquiry model (KCI; e.g., Slotta, & Najafi, 2012) to a large scale context with more than 8000 registered participants. KCI informed our design of a “script” where participants created and applied a collection of annotated resources for teaching with technology and inquiry, and a subset of participants opted to collaboratively design a lesson plan, working in small groups and receiving feedback from the wider community. Two live events in the last week of the course allowed learners to discuss their questions with the course instructors and with master teachers who had contributed to INQ101x. To foster in-depth discussions among learners, we used learners’ professional background to create 10 Special Interest Groups (SIG). Learners chose their SIGs after completing a pre-course survey, a mandatory step to join design groups and SIG specific discussions. Of all registrants, 2008 learners completed the survey, 357 learners joined design groups, and 120 active design groups were formed. More than one thousand annotated resources were submitted to the resource collection. 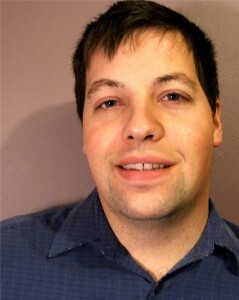 Dr. Jim Slotta is an Associate Professor with the Department for Curriculum, Teaching, and Learning and the Centre for Science, Mathematics, and Technology Education at the University of Toronto, OISE. His research employs technology-enhanced learning environments to investigate cognitive models of learning and instruction. He developed the Knowledge Community and Inquiry model for curriculum design, and with his students has carried out a number of innovative design studies in secondary and higher education classrooms. 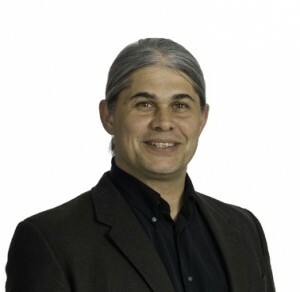 Stian Håklev is a PhD candidate in Curriculum, Teaching and Learning at Ontario Institute for Studies in Education (University of Toronto), and the Knowledge Media Design Institute. He will defend his dissertation "From seminar to lecture to MOOC: Scripting and orchestration at scale" on July 19th. He was a co-founder of the Peer2Peer University, an innovative pre-cursor to current-day MOOCs, and is currently working with the Office of Online Learning Strategy as the data coordinator for UofT's Coursera and EdX MOOCs.